Are We There Yet . . . ? 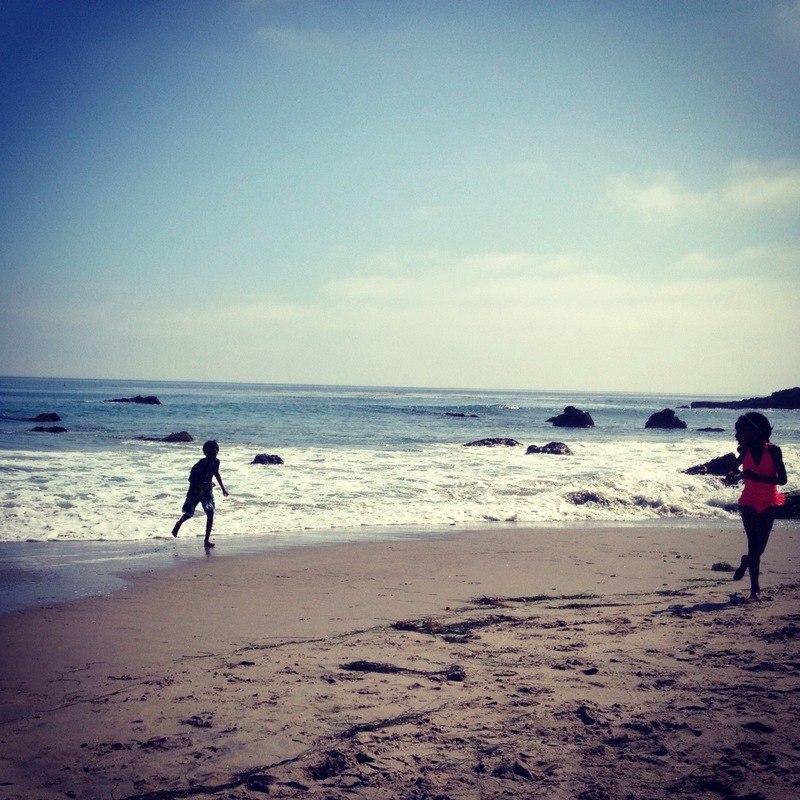 This entry was posted in Summer Vacation, Travel, vacation and tagged Santa Barbara, Summerland on June 3, 2013 by thelookbookphilosophy. For Love and Friends . . . Okay, so its ridiculously ridiculous that my last post was on saying goodbye to October, and we are now 3 days away from Christmas!!! Instead of boring you with apologies (I really am sorry, I can’t help but to apologize). I will cut to the chase. Life has been a little hectic!! I’m not complaining, it’s just the way it is right now! The biscuits started Winter Break on Thursday. My nephew had a baby, well, He didn’t have a baby, but you know what I mean…(shout out to Amaya Anali, 1 week old!!! Yay!) I’d post pics but you gotta get permission for these types of things or you might get the proverbial boot to the… ) anyway, take my word for it, she’s adorable. This month Nadiya joined Girl Scouts and we’ve already had 2 meetings and are in the process of making some great friends and memories. -Actually, this will be good for mom too. And by mom I mean me. Yes folks, you are reading the words of a Girl Scout Drop Out. Uh huh. Don’t even remember my troop number. Didn’t even last a full summer. I think I got one badge. It was yellow and had a horse on it. Don’t know what it was for because I never rode a horse, fed a horse or did anything with a horse. I’m allergic to horses so I don’t even know how I earned that badge. I was also horrified to have to sell those cookies. And now look… some 30 odd years later, we meet again. Now I have to take my very own daughter to peddle cookies in front of some unassuming grocery store. Trying not to bother people while bothering them as they leave the store with their purchases. I know I’ll secretly be keeping tabs on how many people exit from the opposite door in order to avoid the cookie pitch. It’s okay. I don’t blame them. Sometimes you just want to go to the store and not be accosted by little girls with badges and boxes of sweets you know you don’t need, or nice people ringing bells. But I digress, last week Reston started @ a new karate studio (same Sensei, different dojo… long story). Meanwhile, I’ve been knee deep in leather swatches and cost sheets for the past 2 weeks and I’ve begun the process of getting the hardware moulds made for my handbags –Hip Hip HOORAYSKI!!!! All good stuff. And seeing as today was supposed to be the end of the world as we know it (according to the Mayan calendar) and I am still here typing on my trusty macbook, I’d say, at the moment, life is good. Have you made any special plans for the holidays? This entry was posted in Family, Kids, Quirks, vacation and tagged Girl Scouts, Handbags, hardware, karate on December 22, 2012 by thelookbookphilosophy.